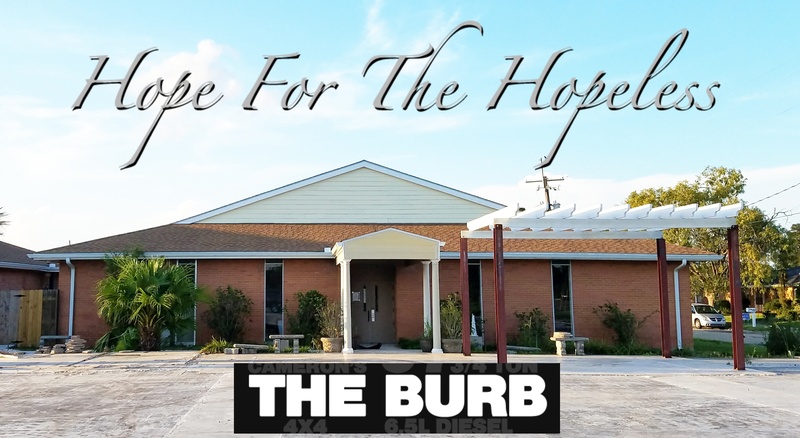 Suburban Baptist Church Giving Hope to the Hopeless GIVING HOPE TO THE HOPELESS BY AIDING THEM TO ESTABLISH OR REJUVENATE A LOVING RELATIONSHIP WITH OUR LORD AND SAVIOR JESUS THE CHRIST! 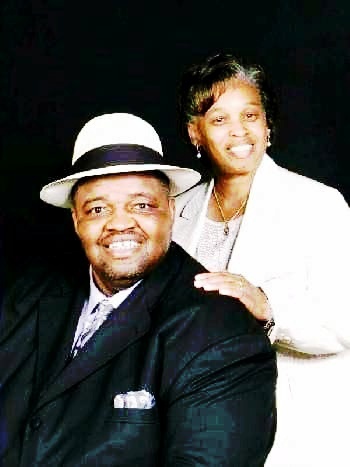 CLICK HERE to see our ministries and fellowships. Dr. Jeffery Q. Friend, APM,BACE, MACE, DEdMin. Thank you for visiting our website. While you may picture New Orleans as a city that was flooded by water, it is now a city flooded with wonderful opportunity to share the Love of Jesus Christ. It is my opinion that there is no greater place in the world today to do ministry. This city is rebuilding and in the midst of such a great task there are multitudes in desperate need of the good news of Jesus Christ. We invite you to join us in this great task of rebuilding New Orleans and reaching the world for Jesus Christ.